With the emergence of new technologies, such as the Internet of things, artificial intelligence, big data, and so on, how to promote the subversive innovation and integration of the intelligent building industry has become the focus of the whole industry. In recent years, Xinjiang, as the core area of the "Belt and Road" and the construction frontiers of the “Silk Road Economic Belt", has sped up its construction of the intelligent city. As the capital of Xinjiang, Urumqi attracts the attention of all walks of life on how to realize the transformation from the ancient Silk Road post station to the important node of New Silk Road through the construction of intelligent city. In order to promote the coordinated regional development, improve efficiency, and achieve win-win, we have explored the new tide of industry development, worked together to build an interactive platform for the exploration of reform, and opened up a multi integration and multi-level sharing channel covering the whole industry chain for the intelligent building industry, including the government, production, study, research and use. 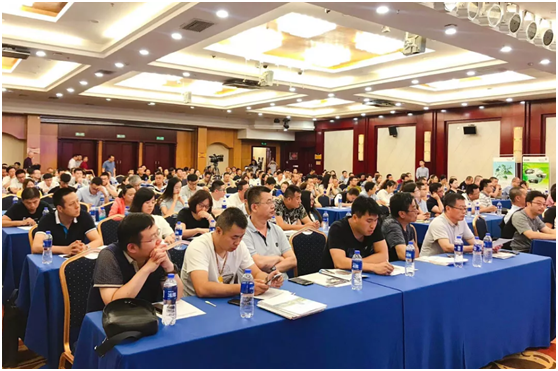 On 25th July, 2018, with the support of the Intelligent Building Branch of the China Construction Industry Association, the magazine Intelligent Building held the forum “2018 Walking With Wisdom” in Urumqi. 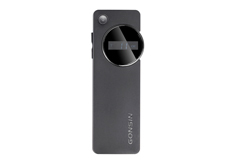 Gonsin Conference Equipment Co.,LTD. (hereinafter referred to as “GONSIN”) had received the invitation and discussed hot topics such as rural revitalization, artificial intelligence, and the Internet of Things with well-known experts and elites of the company in this field. Huang Jiusong, being not only the president of the Intelligent Building Branch of the China Construction Industry Association and president of the Intelligent Building, but also the leader of Urumqi and expert in this industry, had discussed the intelligent application of new technologies with leading intelligent building enterprises from Beijing, Guangdong, Shanghai, Anhui, Zhejiang and so on. 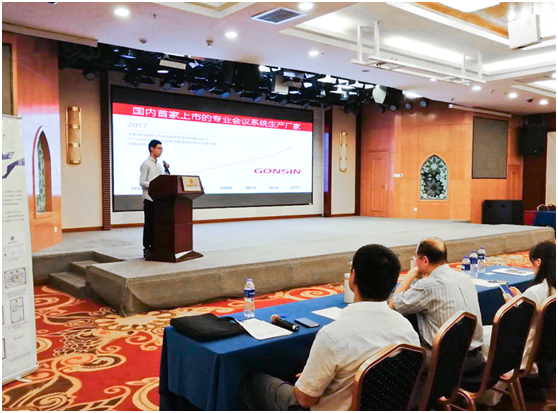 In the meeting, product director of GONSIN Gao Yongjun had brought about his sharing of "the Innovative Application of the Internet Plus Intelligent Conference". 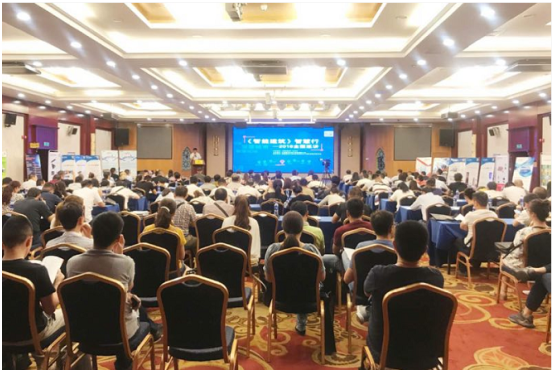 Director Gao said: how to position the enterprise in the flood of development, to be innovative and to be homogeneous, are the problems that enterprises and even the whole industry need to think about. 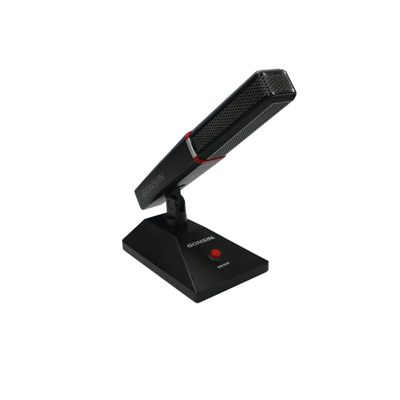 Achievements made by Gonsin are obvious to the whole industry, and the high-end innovative products have brought about new opportunities for the conference industry. 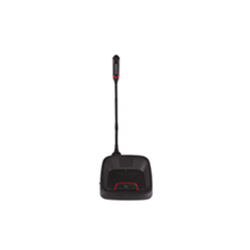 It has become the common goal of every Gonsinese to seize the opportunity of the development, and make good products. 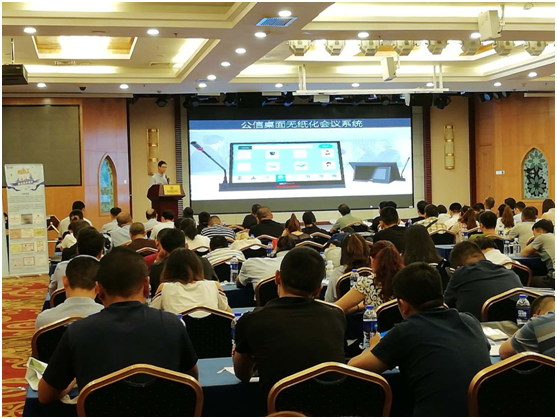 Also, Gao demonstrated intelligent conference products equipped with the company's latest technology, which were highly praised by the guests for the professional technology and accurate positioning. So far, “2018 Walking with Wisdom” has been launched in Beijing, Harbin, Zhengzhou, Urumqi and other places. 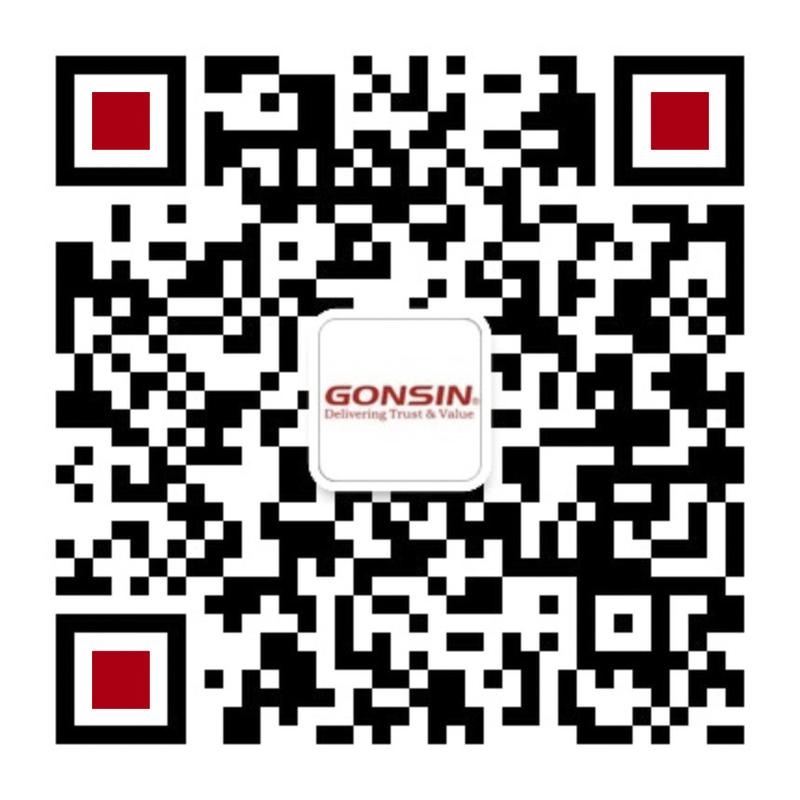 Later, Gonsin is going to see industrial counterparts in Taiyuan, Hefei, Chongqing, and Ningbo. We are looking forward to meeting you.